Marian Jacobs writes about Jesus, monsters, and spaceships. Her work is featured at Desiring God as well as Stage and Story. She and her family live near Houston. 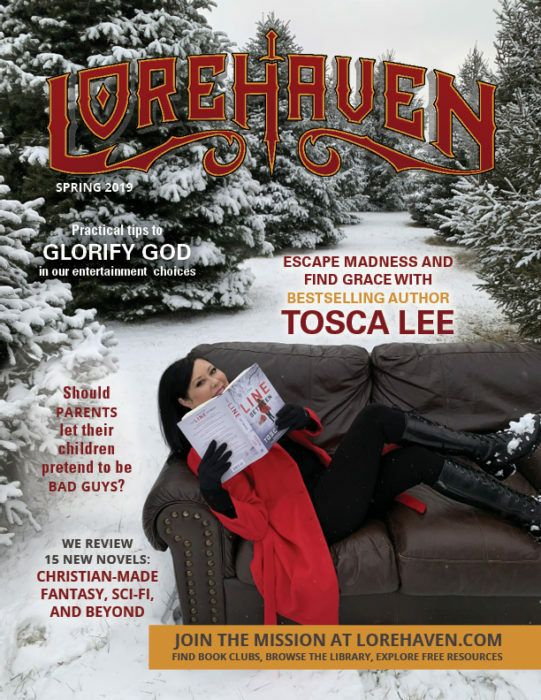 Lorehaven Magazine finds truth in fantastic stories. This article is exclusive to Lorehaven Magazine subscribers.